Top House Judiciary Dem Calls For Facebook CEO Mark Zuckerberg To Testify On Cambridge Analytica Scandal - Joe.My.God. Rep. David Cicilline (D-R.I.) is calling for Mark Zuckerberg to testify before the House Judiciary Committee on reports that a political research firm connected to President Trump’s 2016 campaign improperly accessed data for 50 million Facebook users. Cicilline, the top Democrat on the Judiciary antitrust subcommittee, sent a letter to Chairman Bob Goodlatte (R-Va.) asking that he invite the Facebook CEO to testify. “This incident is only Facebook’s latest abuse of public trust and attempt to obscure its role in the rise of information warfare and propaganda online,” Cicilline wrote, blasting Facebook’s lack of transparency over the incident. 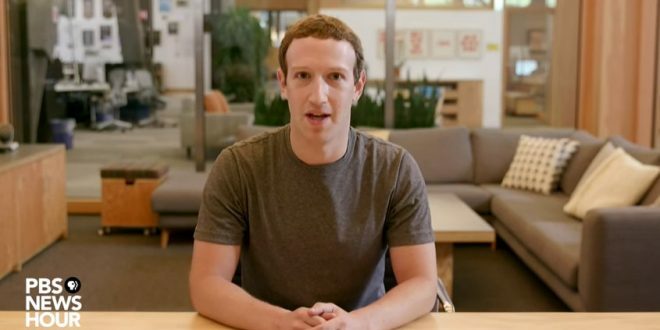 Facebook Inc. Chief Executive Officer Mark Zuckerberg plans to speak up shortly to address a barrage of criticism for the social-media company’s handling of the private data of millions of users. Zuckerberg will speak publicly within 24 hours, according to a person familiar with the CEO’s plans. He is facing a rising swell of demands from politicians in the U.S. and Europe to explain how Facebook let the personal data of 50 million people fall into the hands of Cambridge Analytica, a political-advertising firm that helped Donald Trump win the U.S. presidency in 2016, without their consent.